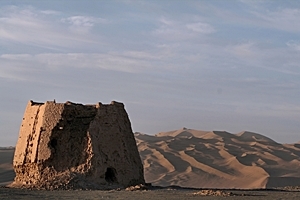 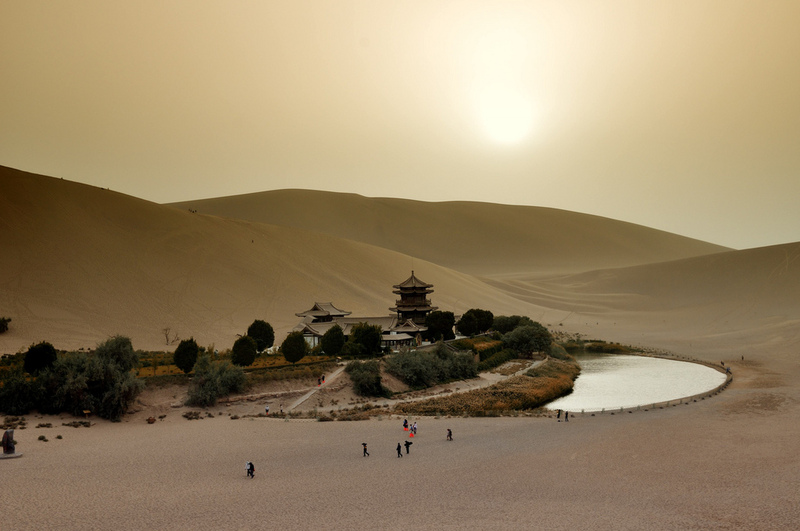 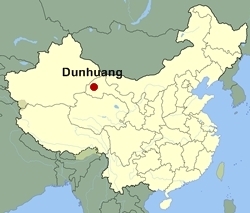 Dunhuang is a desert city located at a crossroads on the Silk Road. 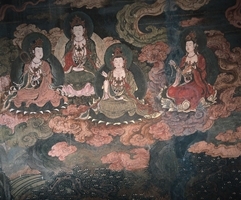 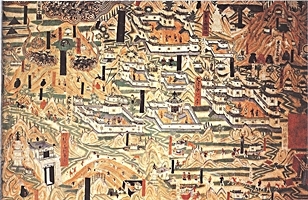 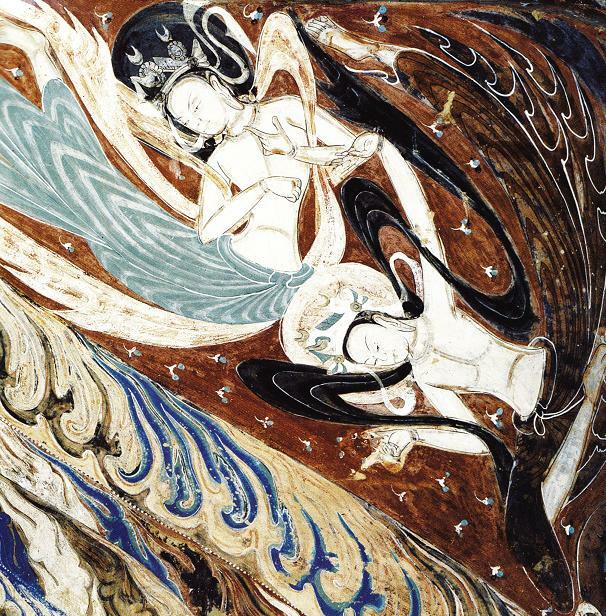 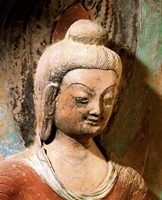 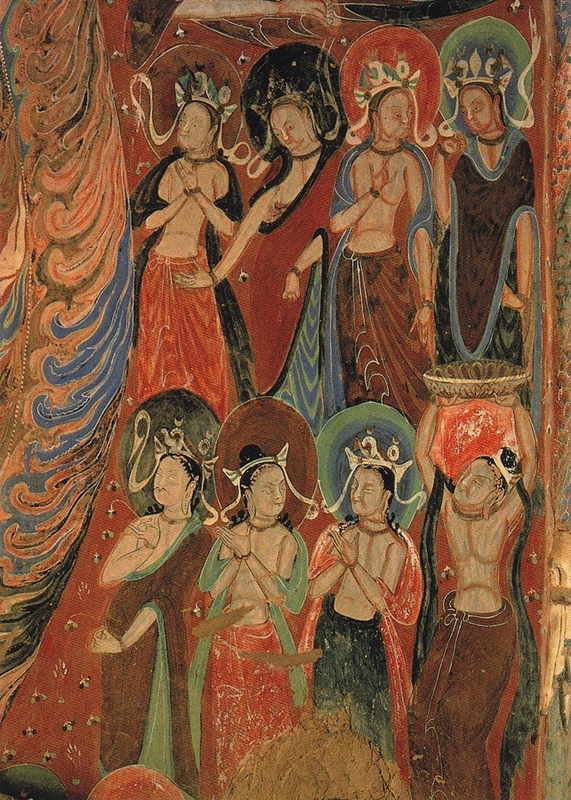 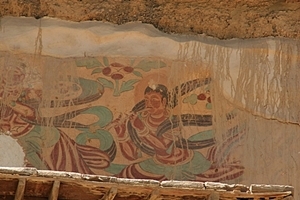 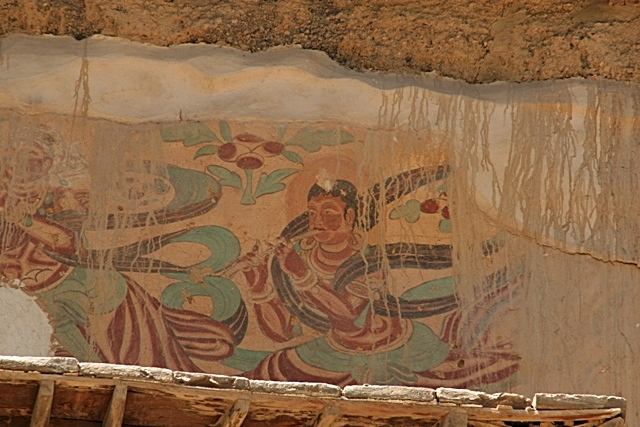 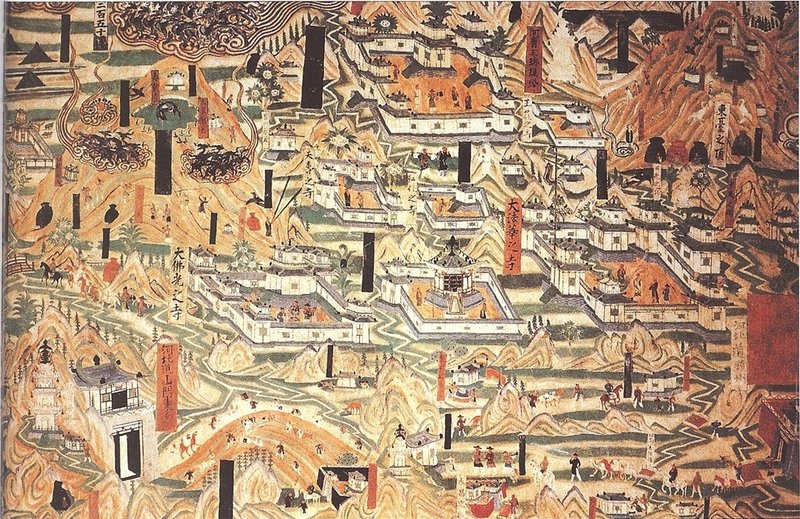 Dunhuang is most famous for Crescent Moon Spring and the Mogao Caves (or Mogao Grottoes), an ancient complex of grottoes filled with Buddhist murals and statues. 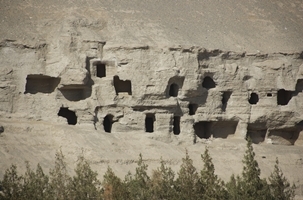 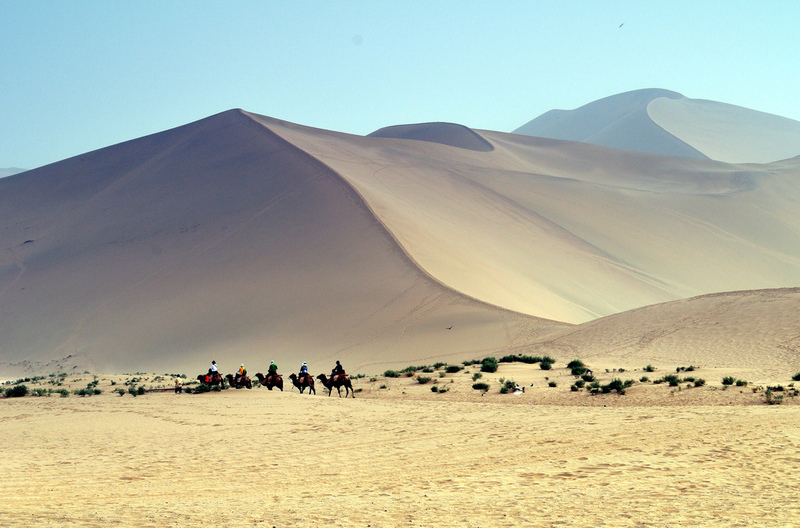 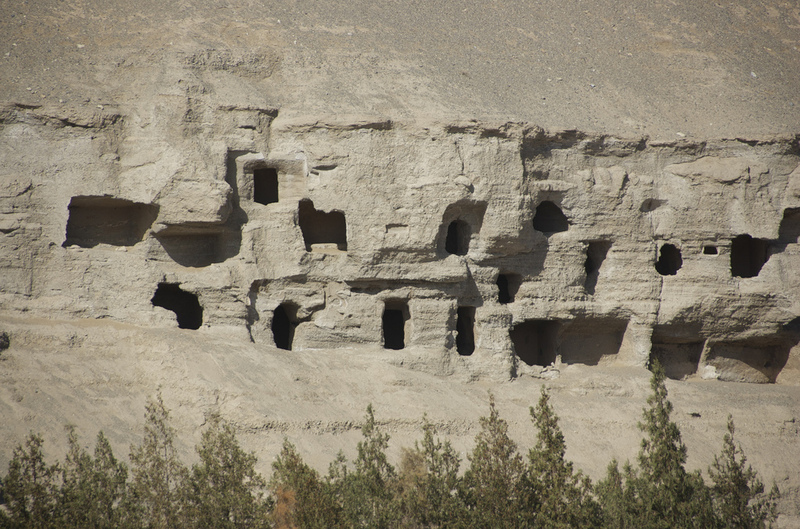 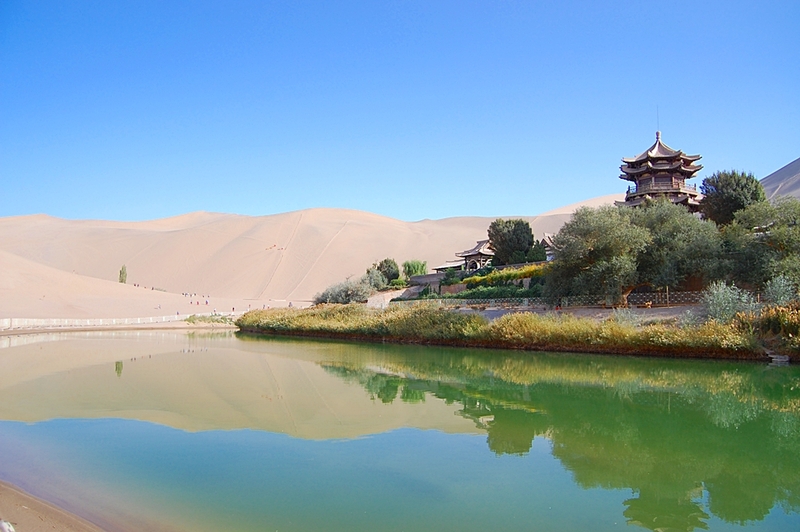 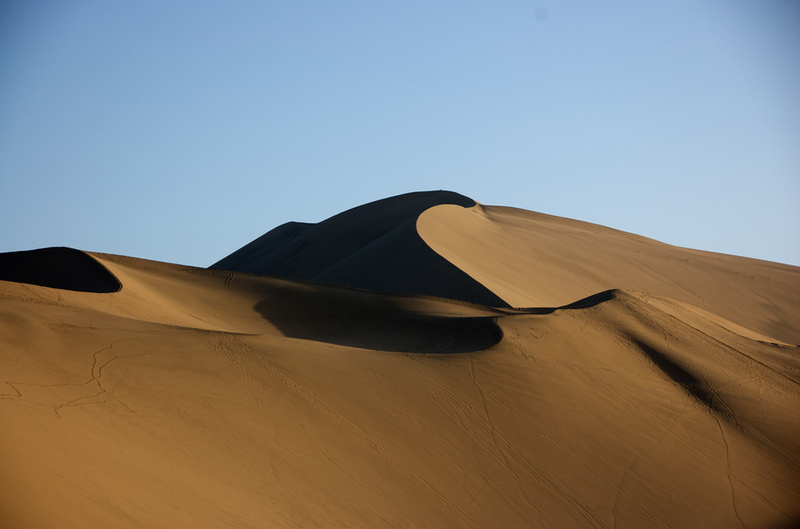 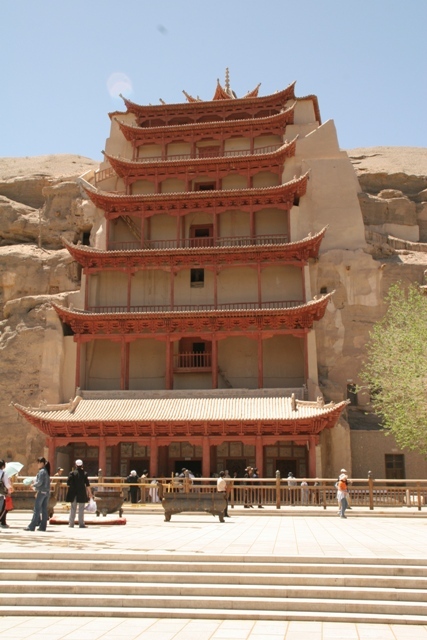 The photos below show some of the sights and attractions that you will see on our tours that include Dunhuang. Please refer to individual itineraries for specific information about the attractions featured on each tour.